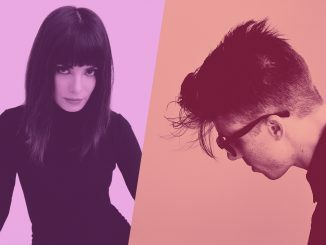 School Of Seven Bells have announced new single ‘Ablaze’, taken from their eagerly awaited upcoming and final record, SVIIB, released February 26th via Full Time Hobby (Europe) and Vagrant Records (US). The euphoric and brightly propulsive album highlight can be streamed below. 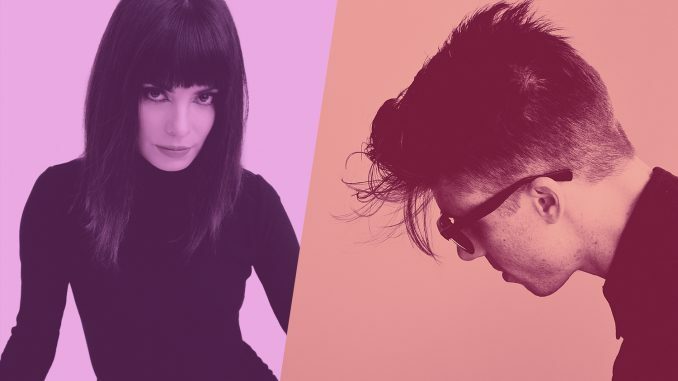 In 2014 Deheza moved to Los Angeles to finish the record with Justin Meldal-Johnsen (Beck, Nine Inch Nails, M83). “For this album, Benj really challenged me to write differently, as far as lyrics go, and differently as far as the rhythms I was using. The music he gave me forced me to do that, in a really awesome way,” Alley reflects. The band had planned to work with Justin before Benjamin got sick, and he had already helped to record the album track ‘Confusion.’ So when the time came, the choice to work with Justin was easy. Alley and Justin worked off demos, so they knew what each track was intended to sound like. “I’m trying to feature Benjamin as much as possible”, Meldal-Johnsen says.